The use of Cut and Clarity in diamond jewellery will help you decide which diamond ring, diamond necklace or diamond pendant has the most important qualities you are looking for before you purchase. The fine craftsman at Hancocks Jewellers will have the utmost knowledge of these elements. The highly regarded sales staff, has been trained to provide their clients with the answers to any question they may have. 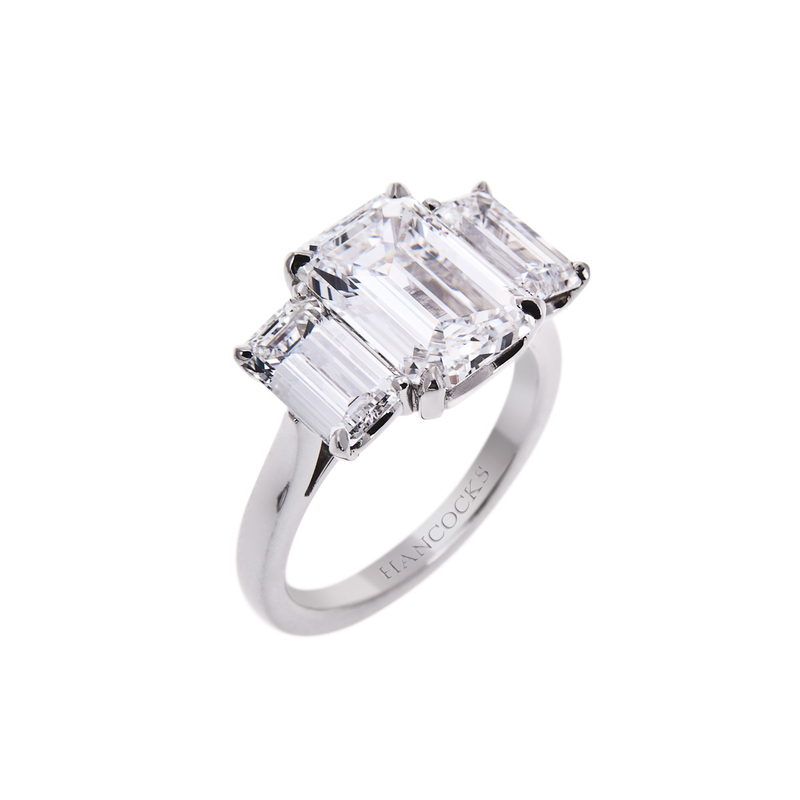 Before purchasing your fine diamond jewellery you will want to know exactly what the 4 C’s are and what they mean to your fine diamond jewellery. The first C is the cut of the diamond, the cut is the perfect, precise cut to release the inner brilliance of the diamond stone. You want the triangular cut around the edges to reflect the light and set off the explosion of fire in any setting of your fine diamond jewellery. The white diamond is considered to be the most perfect diamond and when paired with the perfect gold or white gold setting you will have a masterpiece. 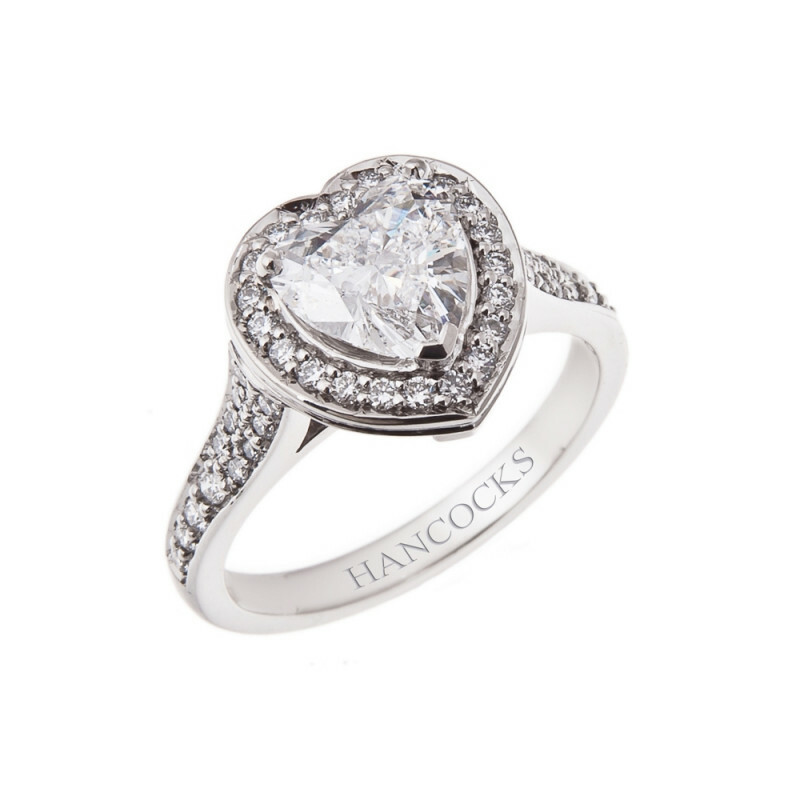 The clarity of the diamond is the next of the 4 C’s and while Hancocks Jewellers strive for pure, perfection they know that the rare flawless diamond is rare. The fine jewellery that you will find at Hancocks has been inspected for the finest clarity they can find. 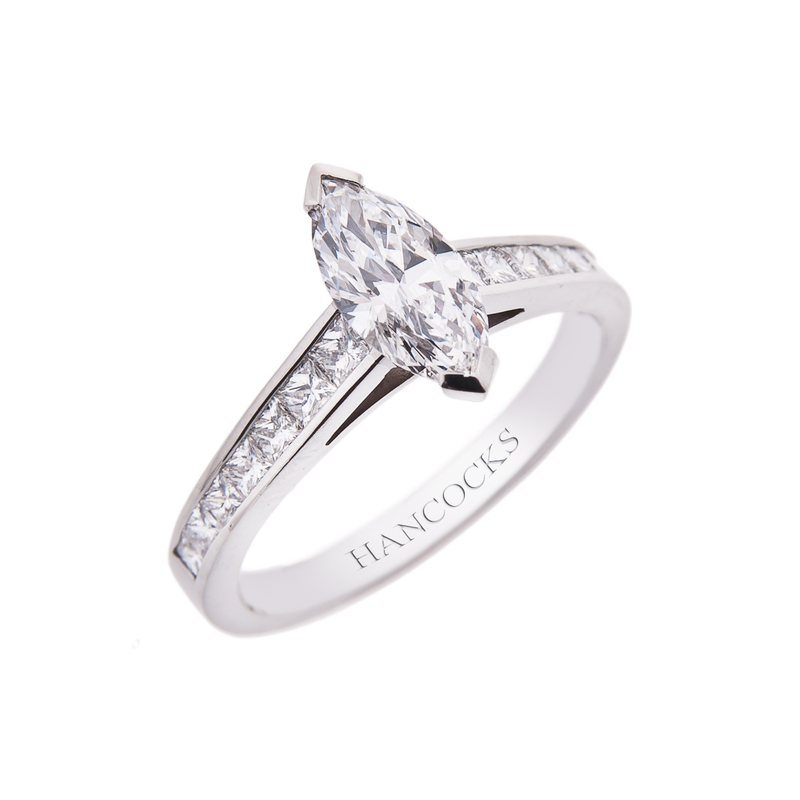 Remembering to that the cut can enhance even a diamond with some flaws the highly skilled craftsman at Hancocks Jewellers will strive to bring out the natural beauty and minimise any flaws. The slight imperfections that may be in the diamond are usually not noticeable to the eye. 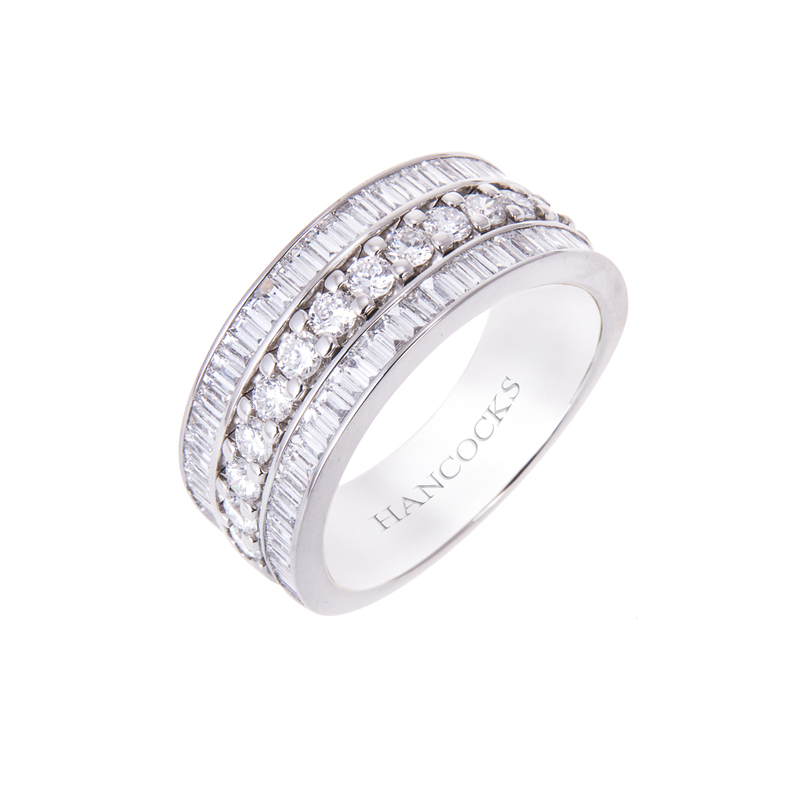 You will find that if the diamond jewellery has slight flaws that you won’t have sacrificed quality when purchasing from Hancocks Jewellers. The finest diamond jewellery can be yours whether you are purchasing for yourself or a loved one.